Because Morehead City is one of the busiest towns along the Crystal Coast, it’s easy for visitors of all interests to find something to do when a bout of rain puts a damper on an otherwise sunny vacation. From incredible shopping opportunities to cool attractions that are barely off the beaten path, there’s tons of ways to while away a full morning or afternoon while having miles of fun. And regardless of whether it rains or shines, visitors will want to ensure that these destinations and activities are on their vacation agenda to ensure they see the very best of Morehead City and beyond. 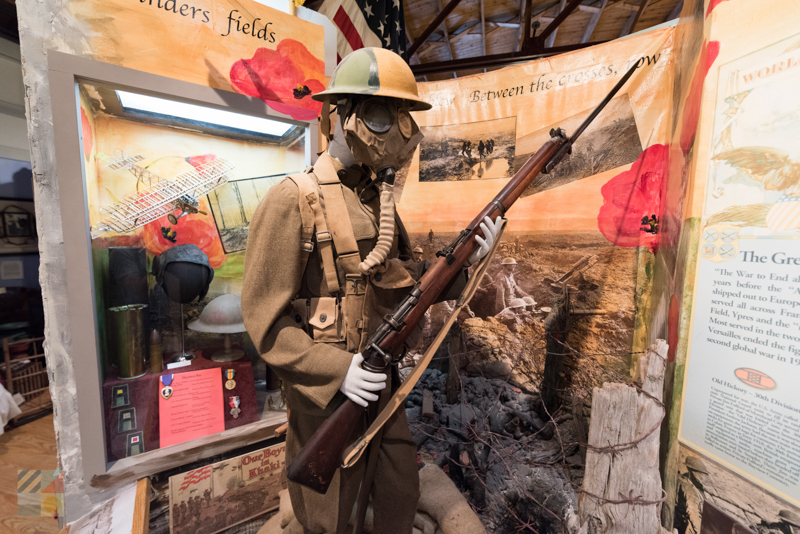 One of the best ways to learn more about Morehead City and the surrounding Crystal Coast region is to start from the ground up, and that exploration begins at the all-encompassing History Museum of Carteret County (also known as the History Place.) This extensive center is a popular destination for skilled historians and the general public alike, thanks to an extensive research library with more than 10,000 first-hand and historical materials, an on-site conference center and auditorium, and a museum that has rotating exhibits of period clothing, military artifacts, photos and artworks, and many other treasures from the county’s centuries of stories. With lots to discover that covers all important chapters of Carteret County – including the Civil War, the rise of the fishing industry, the establishment of the vacation destination beach towns, and more – visitors can easily learn all there is to know about Morehead City with an engaging afternoon or exploring. 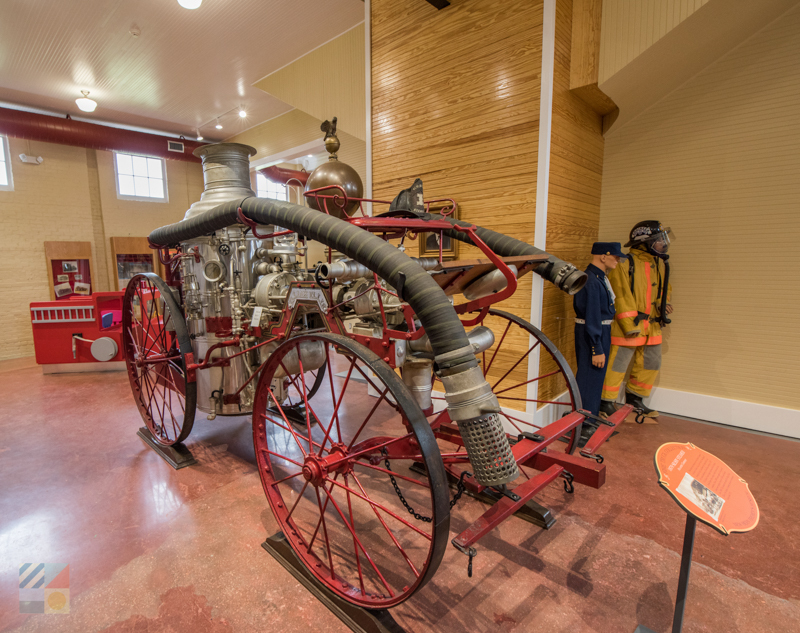 The neighboring town of Beaufort – located roughly a 10-15 minute drive away from Morehead City – is home to one of the most popular and engaging destinations along the Crystal Coast, the North Carolina Maritime Museum. Situated in the heart of Beaufort’s historic downtown, this nautical themed museum has a wide array of exhibits that highlight Beaufort’s more than 300 years of history. Popular displays include current and ancient vessels, a display of seashells from more than 100 countries around the world, a host of Civil War artifacts, and relics that were recovered from Blackbeard’s infamous flagship, the Queen Anne’s Revenge. In addition to the everyday exhibits, (which easily takes an hour or more to explore), the museum also hosts a regular series of programs, such as educational lectures, special kids’ activities and classes, and unique workshops like the popular “Build a Boat in a Day” event. 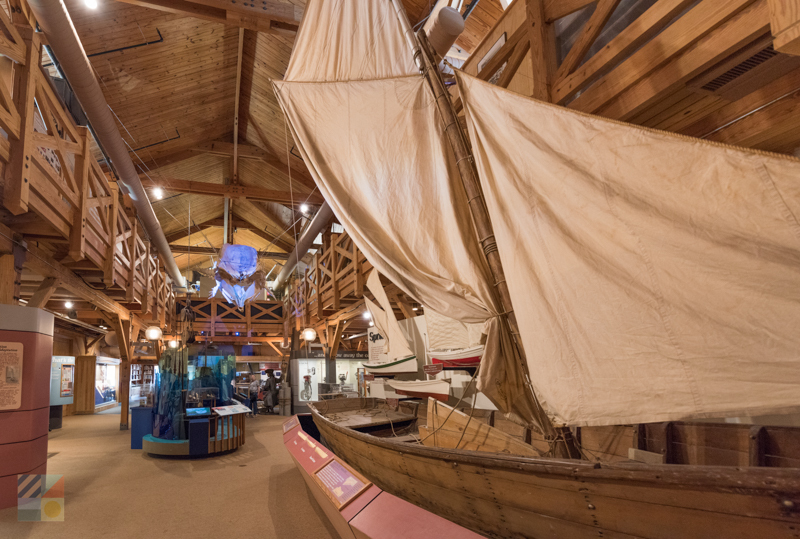 Whether you sign up for a self-guided tour of the museum, or one of the many special events that are offered all year long, discovering the NC Maritime Museum is a must for any visitor who wants to dive deeper into the Crystal Coast’s rich maritime culture. Morehead City is a fantastic destination for art lovers, thanks to a vibrant and creative community where a wide array of local and regional talents can shine. Art lovers will find more than a dozen galleries in the town of Morehead City along, (and this doesn’t include the additional options in Beaufort and Harkers Island), as well as a wide variety of ways to discover local artistic treasures. The Arts Council of Carteret County on Evans Street is a terrific starting point for artful explorations, as this center has information on the local galleries, as well as rotating exhibits and displays that shine a spotlight on a newly discovered or well established local talent. From here, visitors can peruse the galleries in the downtown area and along Arendell Street, and can even check out the local events calendars for special happenings like opening exhibit receptions and / or special art classes for kids and adults. With a huge variety of works to choose from in veritably all mediums, art lovers will find just the coastal pieces that suit their style with an afternoon expedition of the area’s many acclaimed galleries. A rainy afternoon serves as a perfect excuse to take a break from the fast-paced explorations, settle into a comfy seat, and enjoy a show, and Morehead City offers a wide array of ways to stay entertained. Visitors who appreciate live theatre will want to check out the Carteret County Community Theatre to see what options coincide with their vacation. This venue that’s located in the heart of town regularly hosts a wide range of productions and performances which can range from one-night-only shows by acclaimed music stars from around the country, to regular dramas, musicals, and comedies that are staged by the local Carteret County theatre group. 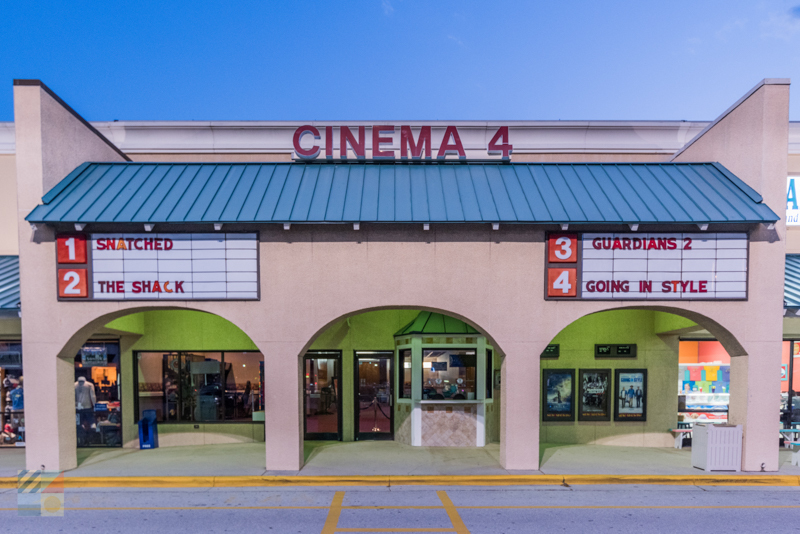 In addition to live theatre options, visitors will also find several movie theatres nearby to catch a summer blockbuster, which includes one in Havelock and one in neighboring Atlantic Beach, which is just a 5-10 minute drive away. From family friendly flicks to well-performed live shows that will have everyone smiling and duly impressed with the local talent, there’s lots of options when it comes to catching a stellar performance in Morehead City. Morehead City has one of the largest selections of stores in all of the Crystal Coast region, which makes it a go-to destination for all area vacationers who want to spend a rainy day exercising their wallet. Head to the commercial center of town – just west of the Downtown area along Business US 70 / Arendell Street – to peruse a number of big box stores, department stores, and shopping plazas, or stay close to the heart of town for a huge array of unique thrift / vintage and antique stores. A cruise along Arendell Drive is a great place to start to discover the variety of stores that Morehead City has to offer, although a trip to the downtown area is a must as well to encounter a wide array of boutiques, gift shops and art galleries. Vintage and antique shopping is very popular in Morehead City, so a visit to the local antique shops is a must for treasure hunters who want to find a charming selection of generally nautical themed items. 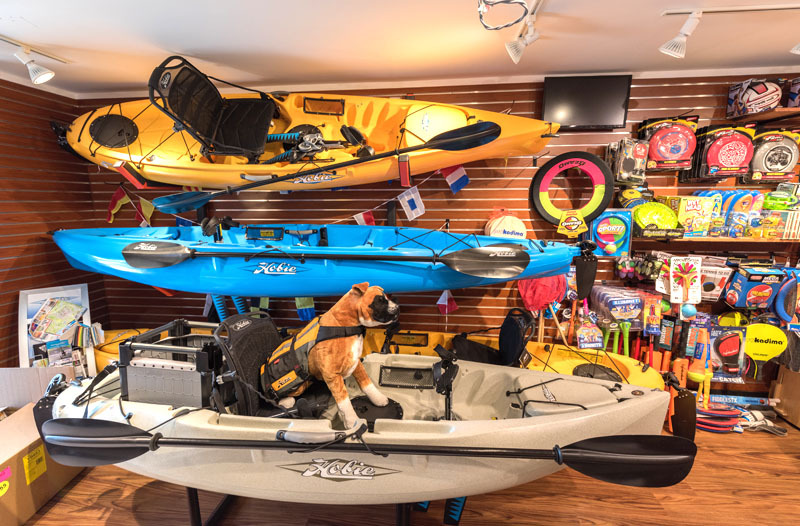 No matter what you’re on the hunt for – whether it’s toys and gear for the beach or unique pieces of décor to bring the coastal style home – Morehead City has everything a shopper needs and then some. Morehead City has the most restaurants out of any of the communities along the Crystal Coast, which is why it’s a popular destination for regional vacationers everywhere who want to satisfy an appetite. Because of the sheer number of options, visitors will find that there’s plenty of variety to suit any taste, which includes a number of fine dining choices, casual seafood restaurants, Italian or Mexican fare, fast food joints and diners, barbecue and southern home cooking establishments, and much, much more. Several restaurants in Morehead City are critically acclaimed hot spots that have been featured in both regional and national publications, while others are time-tested and traditional favorites which have been around for generations. The downtown area is a good place to explore for local flavor, and Morehead City’s “main drag,” Arendell Street, has dozens of chain and local restaurants lined up all along the route. From easy-going lunches and quick meals to multi-course dinners for two, there’s lots of ways to enjoy fresh coastal flavors with ease without venturing too far from the heart of Morehead City. The craft beer and wine craze is taking North Carolina by storm, and Morehead City is home to two unique and independent options for enjoying some homegrown flavor. Somerset Cellars – the oldest Federal Bonded Winery in the Crystal Coast - features a wide array of wines from select vineyards all across the region as well as the world, and also hosts regular special events like seasonal wine tastings and samples. Nearby, beer lovers can get their brew on at Tight Lines Pubs – a local brewery that has handcrafted brews from the Crystal Coast area, as well as more than 30 craft beers on tap – the highest number of craft beers at the beach! In addition, the downtown area is a fine place to grab a drink thanks to a handful of local pubs and bars that have exceptional waterfront views and daily specials. From an afternoon cocktail to a cold beer to go with the big game, Happy Hour is clearly at its most fun – and at its most unique – in Morehead City. Visitors of all ages will adore the North Carolina Aquarium at Pine Knoll Shores, which is renowned as one of the Crystal Coast’s most popular attractions, and which is easy to reach for Morehead City vacationers thanks to a locale that’s just a 20 minute drive or so away. This expansive aquarium features thousands of different marine species from a wide range of North Carolina habitats which can vary from the lakes and rivers of the Piedmont region to the deep blue waters of the Gulf Stream. There are a number of interactive exhibits throughout the museum to keep little hands and minds busy, as well as regular special events which includes educational talks or programs, or daily diver feedings of the big sharks that loom in one of the largest saltwater tanks along the North Carolina coastline. 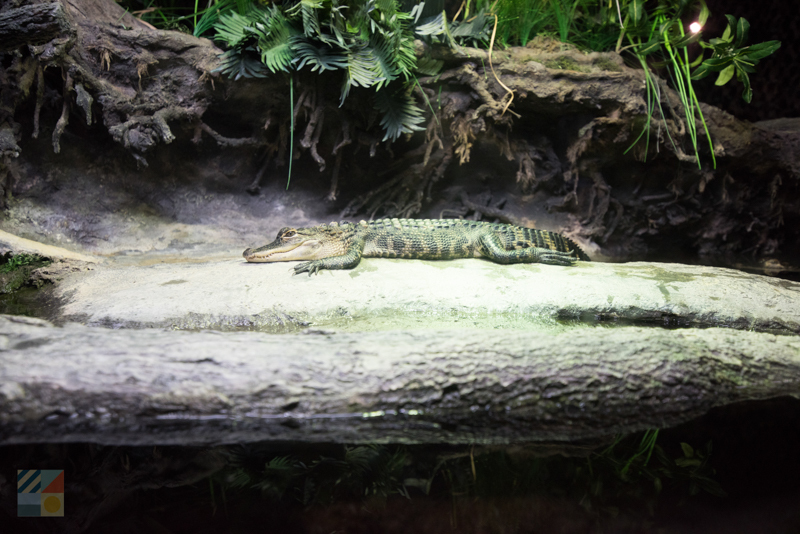 With lots to discover in a fun and family-friendly environment, the North Carolina Aquarium at Pine Knoll Shores remains a must-visit destination for visitors of all interests – regardless of the weather. One of the easiest and most scenic ways to explore Morehead City and the surrounding region in detail is from the comfort of your vehicle, as this area has countless routes and roads that showcase all the highlights of the natural landscape. To explore the best vistas in the area, head north to connect with the southernmost section of the Outer Banks Scenic Byway – a long and beautiful coastal route that’s just one of 150 national byways in the country. The byway begins with start of NC Highway 12 just northeast of Beaufort, and from here, travelers can enjoy an engaging detour through Harkers Island – a coastal community whose maritime roots run deep – or head due north through the Cedar Island National Wildlife Refuge. On this route, expect to cross high-rise bridges, scenic marshes, and dense maritime forest – all while enjoying glimpses of the Pamlico Sound. Though the weather outside may be dreary, the combination of saltwater, local wildlife, and cool historic homes and residences will remain enthralling for drivers and passengers alike, allowing for plenty of great photo ops without ever stepping outside the car. The artistic spirit of Morehead City is certainly contagious, and visitors can explore their own creative side through a variety of shops and activities that are regularly available within the town limits and beyond. Morehead City is home to several name brand and locally owned crafting stores where visitors can stock up on their own supplies, as well as several sites or destinations where a little instruction can help artistic newcomers create their own masterpiece. Wine and Design in Morehead City is a great spot to learn how to create a coastal scene while sipping on your favorite alcoholic (or non-alcoholic) beverage, while popular attractions like the North Carolina Maritime Museum in Beaufort regularly host workshops and classes for visitors of all ages, like kids’ programs or the famed “Build a Boat in a Day” session. Whether you load up on supplies to play with at the vacation rental home, or sign up for a class provided by a local artistic expert, exploring your creative side is an incredibly easy venture in Morehead City. From educational activities that highlight the culture of the Crystal Coast region to fun and relaxing ways to pass the time, a rainy day is easily just as fun as a sunny day in bright and bustling Morehead City. Use a dreary afternoon as an excuse to explore everything this coastal town has to offer, and see why the entertainment never stops in this central and busy heart of the Crystal Coast.